Fairways V - Your Home. Our Passion. 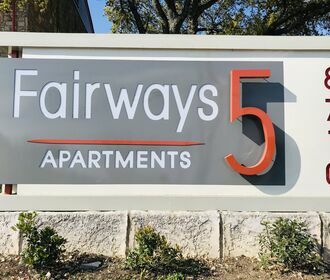 Modern Studio, One & Two Bedroom Apartment Homes Located Minutes from The Rim, Downtown San Antonio and the San Antonio International Airport. 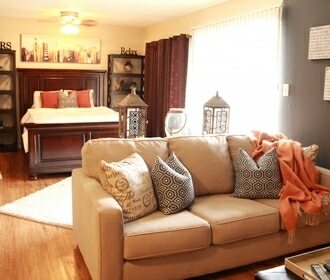 Everything you desire is right outside your front door when Fairways V is your home!